Art Hadnett, Senior Vice President brings more than 30 years of infrastructure and transportation experience on high-profile megaprojects in the West and throughout the United States. As HNTB’s Regional Growth Officer, Hadnett oversees vital and complex infrastructure programs in growth markets, including rail, transit, architecture, tolling and aviation. He partners with the corporate leadership team on strategic growth planning and initiatives for the development of new business for markets and services throughout the Western Region. 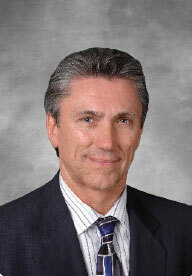 He is based in HNTB’s Los Angeles office. Prior to this role, Hadnett served as West Division President, leading the operations of the nine-state division, including 11 offices and more than 700 employees. Before joining HNTB, Hadnett served as vice president and practice leader for Stantec’s transportation division where he was responsible for managing major assignments with the Los Angeles County Metropolitan Transportation Authority, Orange County Transportation Authority, Los Angeles World Airports and Southern California Regional Rail Authority. 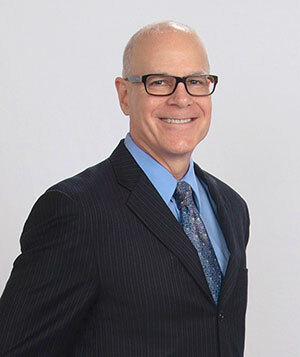 He is past president of the Los Angeles County Chapter of American Council of Engineering Companies and also a member of Women’s Transportation Seminar and Construction Management Association of America. 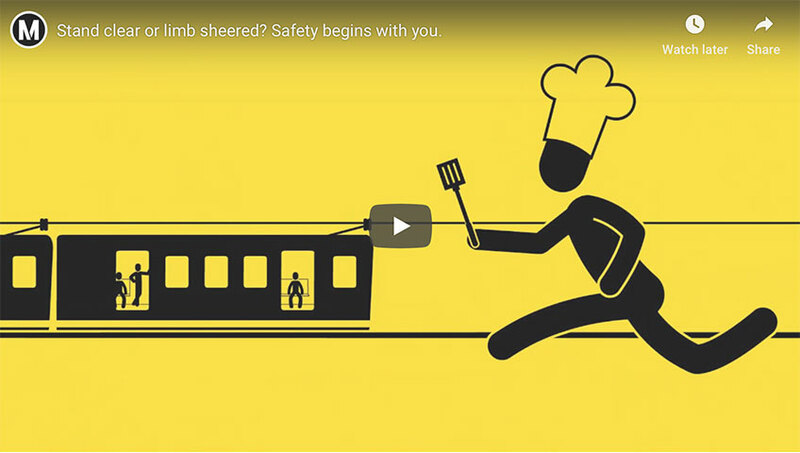 Metro has posted a new round of Safetyville videos this week. The idea here is a good one: use stick figures to vividly show the pitfalls of behaving dangerously around trains, which are really big, don’t stop on a dime and extremely worthy of everyone’s respect. The first set of Safetyville videos came out in 2016 and received — rightfully, I think — national media attention. The guess here is that the second set of videos will also attract a lot of eyeballs. It’s worth noting that Metro Trains Melbourne’s “Dumb Ways to Die” video has received over 174 million views on YouTube alone. As for Metro, our Community Education team has a series of ongoing programs focusing on increasing safe ridership through informative, site-specific safety programs. The department’s Transit Safety Program also offers safety presentations at schools, businesses, recreation centers and senior centers near rail lines (Blue, Expo and Gold) that run along streets. Riders: any safety issues you believe need to be addressed? Comment please. Orange County Transportation Authority Chairman Tim Shaw recently announced the 2019 Board Initiatives that will guide Orange County transportation improvements in the coming year. 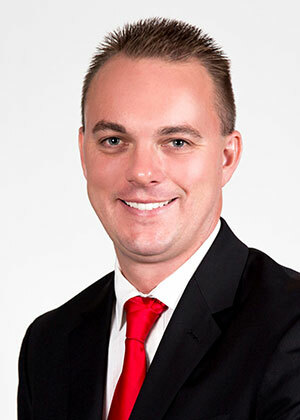 Shaw, who is also a La Habra Councilman, will chair the 18-member OCTA board for 2019. Photo courtesy of OCTA. Reinforcing a culture of safety to ensure the well-being of the public and OCTA employees through ongoing training, completing pilot projects that are aimed at enhancing coach-operator safety and developing a Safety Management System, which is a new federal requirement. Ridership continues to grow on RTA’s CommuterLink Express Route 200. Recent improvements to the Riverside-La Sierra Station, including six new bus bays, make it even easier for riders to hop aboard and travel by bus in the 91 Express Lanes. CommuterLink Express 200 uses the 91 Express Lanes to bypass traffic and provide a more reliable trip. 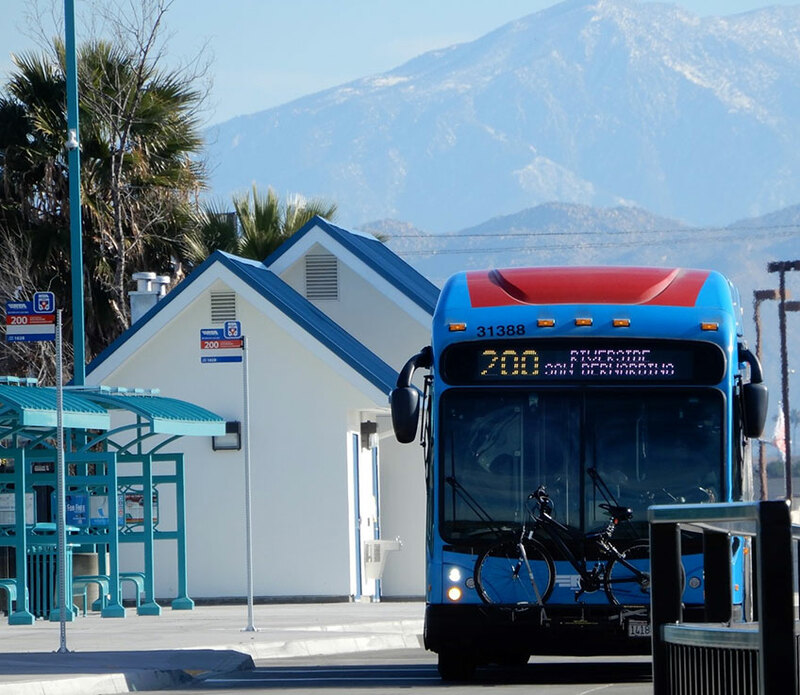 The Riverside County Transportation Commission purchased the Route 200 buses as part of the 91 Project, fulfilling a promise to expand public transit options with the 91 Express Lanes. RCTC is funding the first two years of operations of Route 200 with Measure A, the voter-approved half-cent sales tax for transportation improvements in Riverside County.